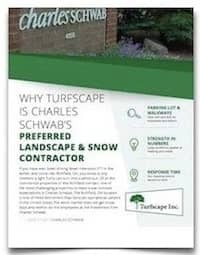 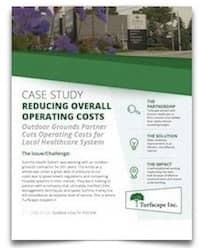 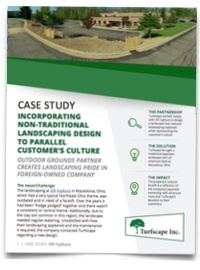 Turfscape's snow removal and landscaping partnerships have developed into a variety of accomplishments. 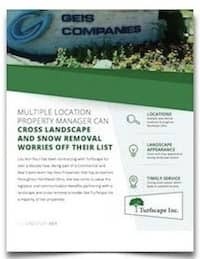 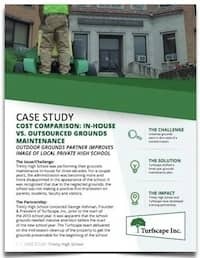 From large industrial properties to educational campuses to local healthcare systems, we’ve customized our grounds maintenance services to meet our customers' requirements. 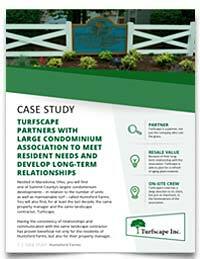 Our case studies walk you through the issue the property faced, how we partnered with our customer to discover a solution and conclude with the initial and continuous impact. 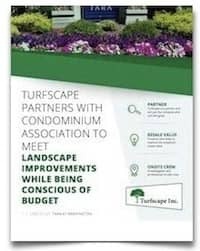 We encourage you to read through, download and share these documents. 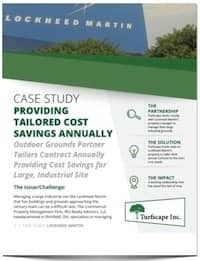 If you are faced with a similar situation in regards to a commercial property you manage, please contact us to discuss a solution that will be catered to your needs.